To say I am obsessed with the health of my hair is an understatement. I am incredibly meticulous about my skincare routine, and the same goes for my mane. Absolutely nothing touches my hair that could remotely damage it. Silicones? Absolutely not. Sulfates? I rebuke thee. Heat? Not today, Satan. I sleep on a silk pillowcase every night, wear only silk scrunchies, and have not permitted a towel to touch my hair since 2014. I don’t find this at all excessive. There is a good reason I’m so diligent. I absolutely destroyed my hair throughout my teenage years and early twenties. I blindly applied any drugstore product, chemically treated my tresses, and used heat every single day. The end result was hair that barely grazed my shoulders. It broke if I just ran a comb through it. Many years and countless deep conditioning treatments later, I can now say my hair is the epitome of health. This is largely because of my arduous pursuit of finding the best products to nourish my mane. Whenever a new hair product arrives at VIOLET GREY HQ, I pry it out of my colleague’s hands in order to study the ingredient list. 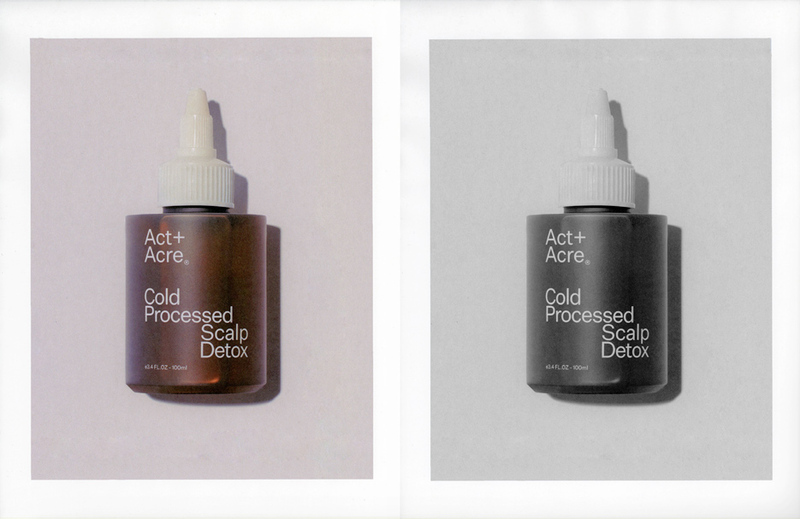 Act + Acre’s Scalp Detox floored me. Sulfate free, silicone free, paraben free, and vegan. Jackpot. The incredible ingredients are essentially equivalent to a weekly wheatgrass shot for your hair. Moringa oil, baobab oil, amaranth oil, and basil leaf deliver minerals, amino acids, antioxidants, vitamins, and nutrients to the hair follicle while removing dead cells with anti-bacterial and anti-fungal properties. Not only are the ingredients in the Scalp Detox incredible, but the brand also uses a Cold Process Method, which maintains the ingredients’ highest nutrient levels and makes them even more potent. Every Sunday night or Monday morning, I apply a generous amount of the oil to my scalp, delicately massage it in for five minutes to loosen debris, and let it sit anywhere from 20 minutes to overnight. I then wash it out using the Act + Acre Hair Cleanse and Conditioner and style my hair (in a bun, every day). The bottom line is this: No hair care routine is complete without scalp care. In order for your hair to thrive, your scalp needs to be the optimal environment. 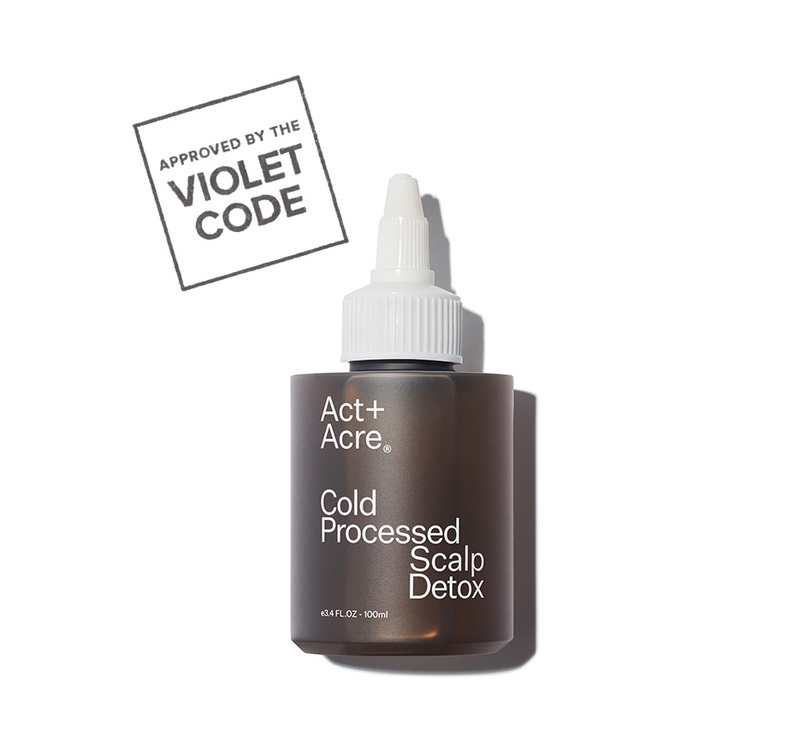 While my obsessive pursuit of finding the best products and extreme aversion to putting compromising ingredients on my hair has garnered me a reputation among my friends as a hair snob, it has also led me to some truly incredible products, like the Act + Acre Scalp Detox. Using this every week has left my scalp feeling refreshed and nourished, earning it a spot as a permanent staple in my hair care routine.